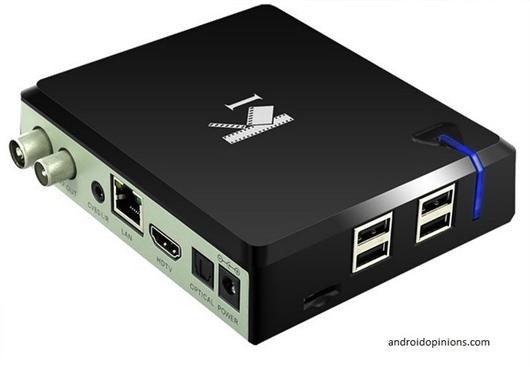 We have finally got our hands on the official firmware for Venz K1 android TV. You can use this firmware to hard reset it and delete all data stored on it. The Venz K1 is powered by Amlogic S805 processor, 1GB DDR3 RAM, 8GB flash storage and Mali 450 graphics. 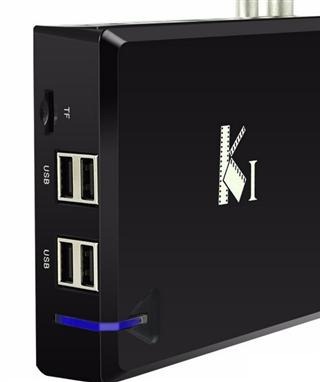 Connectivity and port selection includes HDMI 1.4, 10/100 Mbps Ethernet and 802.11b/g/n 2.4G Wi-Fi. 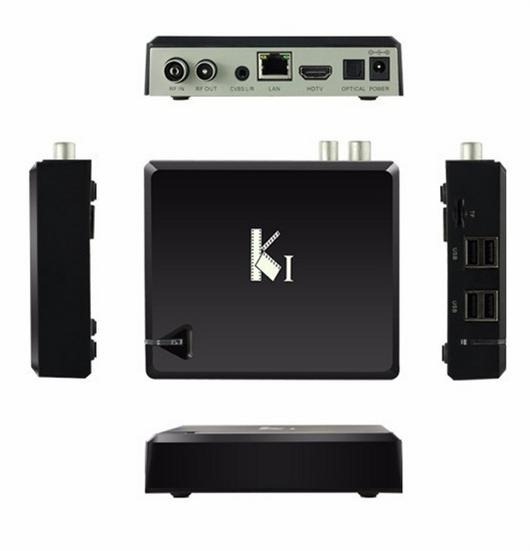 The Venz K1 TV box runs Android 4.4.2 operating system. Download the firmware from here and unzip them on your computer. Format a microSD card in FAT32 as other formats are not detected. Copy the unzipped files to root of the SD card. Once the process is complete, it will reboot. You can remove the SD card. Supported Decoder Format are H.265/HEVC, H.264, WMV, VC-1, AVS, MPEG-1/2/4, RealVideo. Supported Audio Format are MP3, AAC, WMA, RM, FLAC, Ogg and programmable with 5.1 down-mixing.